Bobby is a 2006 Dutch warmblood by Judgment. He shows plenty of scope and courage. Bobby is tall and athletic standing at 16.3hh. He is so willing and a pleasure to ride. This sensitive, stunning gelding has all the power and all the scope. 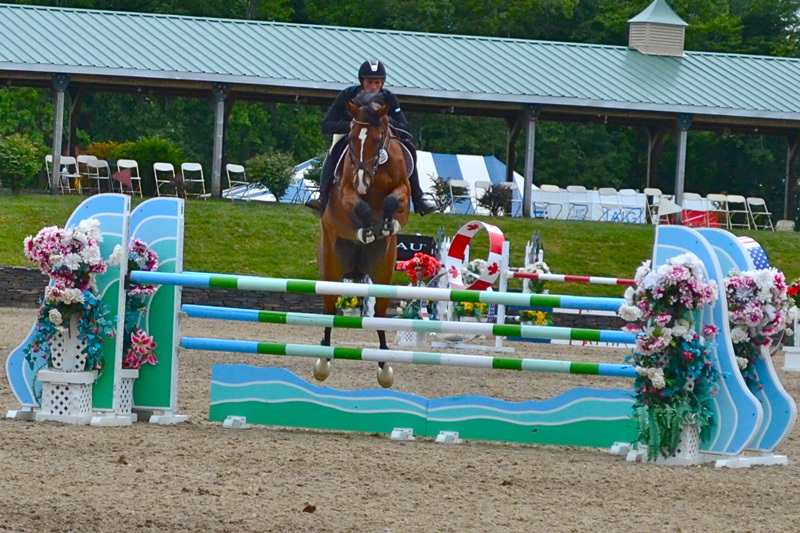 Bobby has the scope and talent to become a grand prix mount, or a winning amateur horse.